For the original petition in Portuguese by Rocinha Sem Fronteiras published on www.change.org click here. If the mayor is willing to do construction work, it is no more than his responsibility, but he must do them in a democratic and structural way, following agreements made with residents. And not implementing ineffective, cosmetic changes to some façades, which only aim to further hide the broader reality of the need for structural investments, which is the responsibility of government. We therefore strongly repudiate the mayor’s statement, which reinforces long-standing stereotypes about Rocinha and favelas in general, perpetuating the idea that they are places of disorder, “ugliness,” and just places to be seen as problems—dangerous and inadequate. Regardless of which angle they’re viewed from (from residents’ windows, from the cars passing by, or from any other point), favelas should be seen for what they are: places rich in life and social interaction, work, diversity, the production of art and culture, potentials that demand public investment (with the participation of residents), and also places that need the urban infrastructure required for dignified lives, like any other place in the city. Remember that there are around 1.4 million people living in favelas, 22% of the city of Rio’s population. The mayor’s statement reveals indifference and a denial of rights, in addition to a lack of knowledge about the NEEDS of residents, who for years have been demanding: quality public health services, basic sanitation, better urban infrastructure and public services, integrated and structural public policies, among other needs, so as to guarantee the effectiveness of our right to dignified housing and, ultimately, our right to the city. It’s important to note that Rocinha has been suffering a lot from the cuts to public health services in Rio de Janeiro, with a lack of medicine, supplies, and various materials alongside delayed wages. And we can’t talk about health without talking about basic sanitation, which is the responsibility of the City, as determined by the municipal Organic Law of Rio de Janeiro. 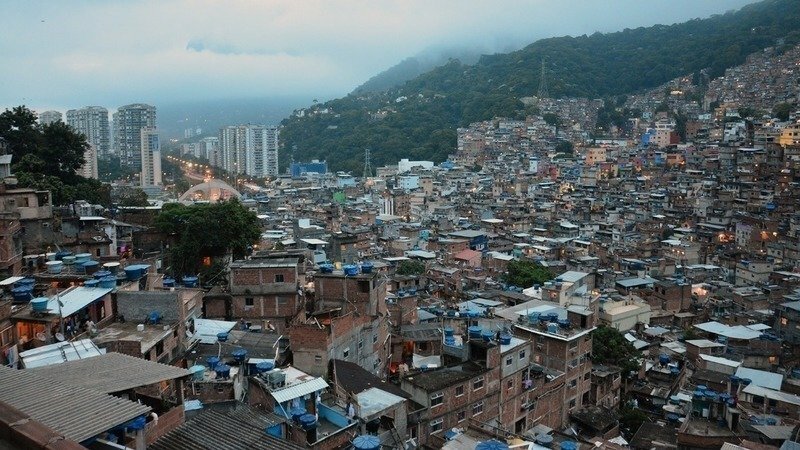 In light of all this, we demand that the public funds mentioned by Mr. Mayor for the cosmetic touch-ups to Rocinha’s façade are reallocated to public health in the favela, with the proper investment in the sector’s full operation, in staff salaries, and in basic sanitation infrastructure. Favela lives matter and must be valued. Investment in health and sanitation in Rocinha, now! Sign the petition against cosmetic improvements and for health and sanitation investments here. Rocinha Sem Fronteiras (Rocinha Without Borders) is a Rocinha-based activist group that has organized around basic sanitation and other urgent issues in the community for more than 12 years. This article was written by Rocinha Sem Fronteiras, and published on April 5, 2018. Translation provided by Cara Pears. 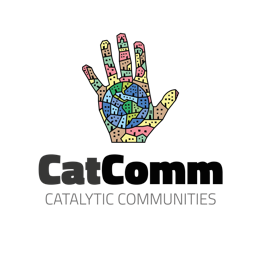 in #CommunityMedia, #MonitoringCrivella, #ParticipationWatch, *Highlight, by Community Contributors, Civil Society, Favela Qualities, Perceptions, Translated by RioOnWatch, What's a Favela?